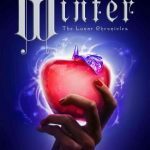 I absolutely LOVED Cinder, the first book in The Lunar Chronicles by Marissa Meyer, when I read it earlier this year. I wrote a review full of gushing cheesiness (you can read it here). And I swore that I was going to do whatever it took to be a part of all things Lunar Chronicles in the future. 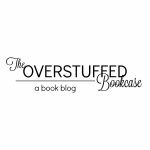 I kind of dropped the bomb and forgot to contact Marissa Meyer’s publicist so that I could be a part of blog tours and other fun stuff, so this isn’t an official cover reveal. But I am about to email said publicist right after posting this, so hopefully I’ll be able to share the goodness in an official capacity in the future. This cover was originally revealed at usatoday.com (and in the print version of USA Today) and included an interview with Marissa as well as an excerpt from Chapter 2 of Scarlet. 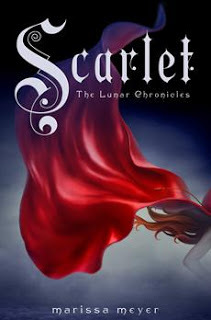 Go here to read it for yourself: USA Today Book Buzz: Cover reveal, excerpt and interview: ‘Scarlet’ by Marissa Meyer. You can find out more about Marissa Meyer and her novels on her website (www.marissameyer.com), on Facebook, and on Twitter. What do you guys think about the cover? I personally love it! But then again, I may be a little biased since I love this series so much already! Scarlet will be published by Feiwel and Friends on February 5, 2013. I can’t wait! OMGSLDKFJOWEIFJS! *happy dance* I'm so freakin psyched for this book! I absolutely adored Cinder and I've actually heard this one is even better!!! How is that even possible?!?! And the cover!! It's not the best I've seen, but its fitting which is what makes it pretty. It's not like most other covers that are eye catching but have absolutely nothing to do with the book. And I just read the excerpt! XD I have a feeling I'm going to love Scarlet's fiery temper! 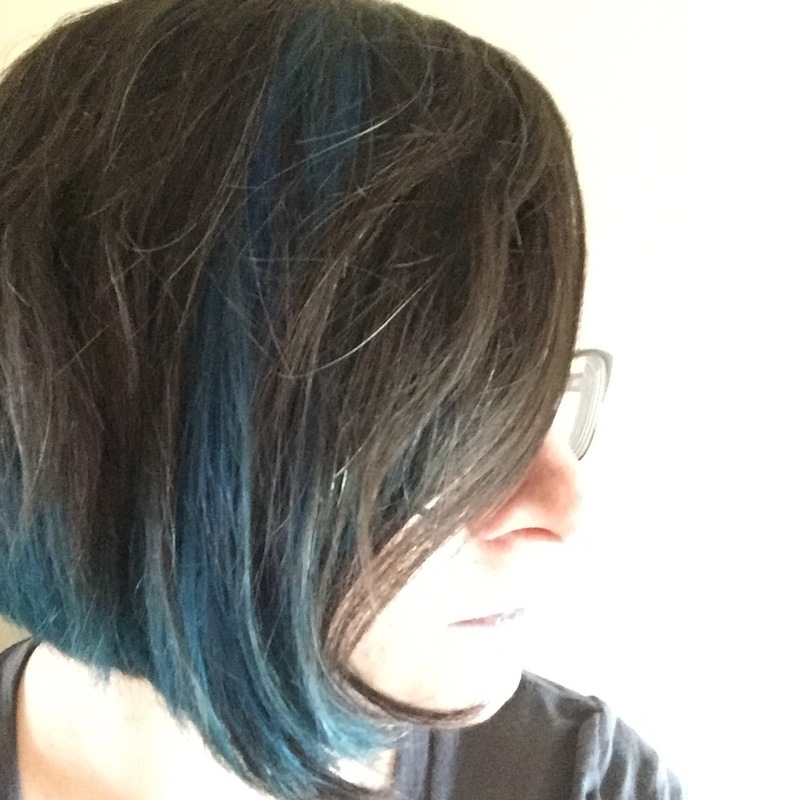 Awesome cover reveal post! LOL! I'm super excited for this book, too! I really hope that I get to be a part of some of the promotion, and I'd really LOVE to get an ARC for review! I'm keeping my fingers crossed! I love the cover. You're right, though – it's not the most fantastic one I've ever seen but I think it totally fits and it's very alluring and makes you want to find out what it's about! I lOVE LOVE LOVE this cover. It's stunning on its own, and it'll be even better sitting next to Cinder on the shelf – I love how both of them are quite similar even though they're entirely different. I have an ARC of Scarlet and though I'm stoked about it, I totally wish it had the cover on it haha. I don't want to wait until it releases to have it on my shelf! They'll look SO great next to each other! I would LOVE to get an ARC of Scarlet! I just sent an email to her publicist and hopefully I'll be able to get an ARC plus participate in some of the publicity for Scarlet! This is so exciting! I think I like it better than the Cinder cover. Thanks for sharing! I think I still like the Cinder cover more, but I love how they totally go together. I can't wait for this book!!! I can't wait for you to read Cinder! I hope you love it as much as I do!!! DUDE! I'm so excited!!!! And I read the first chapter on Facebook and I HAVE TO READ THIS! I'm still not sure if I'll ever read Cinder. I know tons of people have liked it but I'm just not sure if it's my thing. This cover is more appealing to me personally, but idk how it fits with the series cause I haven't read Cinder.